Experience: Mr. Renneker joined Ford Motor Company in May, 2000. 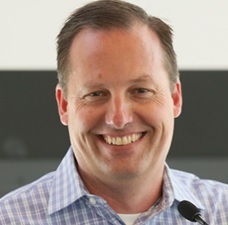 Since then he has overseen the development and launch of several automatic transmission programs, including the TorqShift 5-speed, CVT, 6R60, 6F50, 6F35, 6R140, HF35 and DPS6 used in a variety of Ford products. He now has responsibility for the new 9&10-speeds jointly developed with GM. 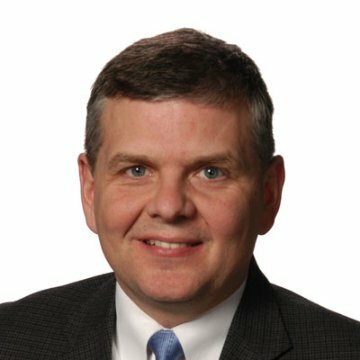 Responsibilities: Mr. Renneker has responsibility for the development of all new automatic and hybrid transmission programs within Ford, as well as all component engineering activities. Professional activities: Ford Technical Advisory Board, Society of Automotive Engineers (member, session organizer), Car Training Institute Transmission symposium (advisory board member and speaker). 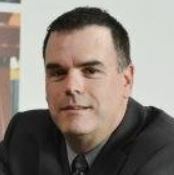 Mike has worked in the commercial vehicle industry for nearly 30 years, is the Executive Director of the North American Council for Freight Efficiency and leads the Trucking Efficiency Operations for the Carbon War Room. Mike’s specialty is brokering green truck collaborative technologies into the real world at scale. 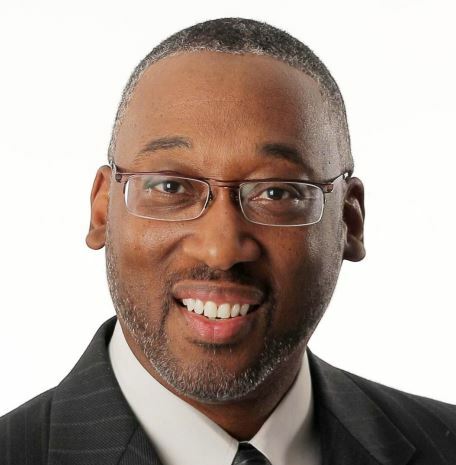 He has a Bachelors of Science in Engineering from the Ohio State University and a Masters in Organizational Leadership from the Indiana Institute of Technology. Mike served as Chairman of the Board for the Truck Manufacturers Association, Board member of the Automotive Industry Action Group. 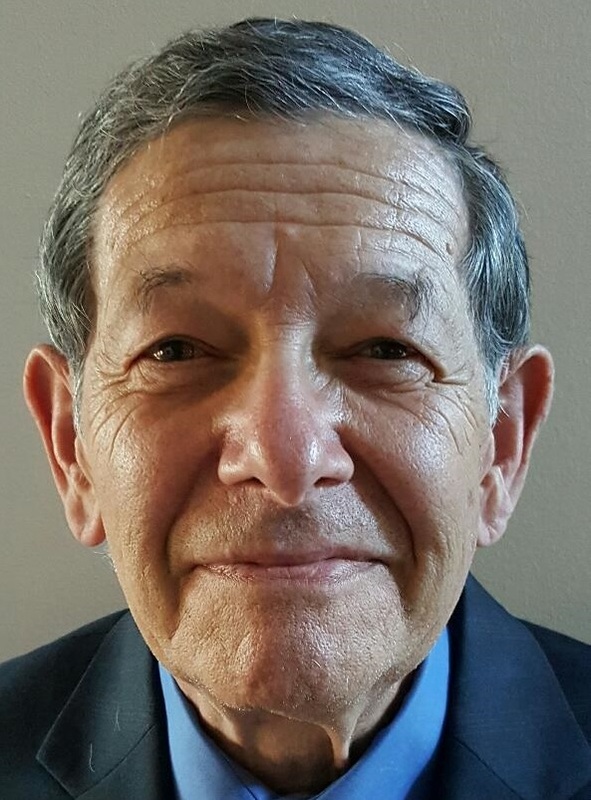 He currently serves on the second National Academy of Sciences Committee on Technologies and Approaches for Reducing the Fuel Consumption of Medium- and Heavy-Duty Vehicles and is a Department of Energy Merit Reviewer for the SuperTruck programs. He understands the customers, operations and intricacies of the commercial vehicle industry having held various positions in product development, engineering, reliability, quality, sales, materials and plant management with Navistar and Behr/Cummins. 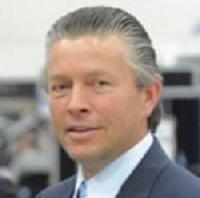 With over 20 years experience in the trucking industry and at Meritor, Inc., Karl Mayer has held various positions in OEM Sales, Marketing, and Product Line Management. 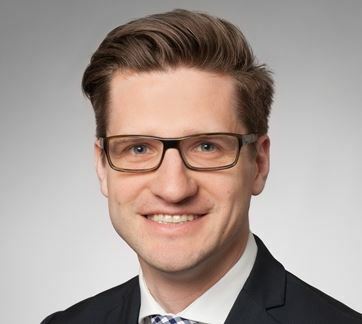 Currently as Director of Product Line Management for rear axles in North America, he is responsible for business unit profitability and strategy development and execution. The North American Council for Freight Efficiency is a non-profit dedicated to doubling the efficiency of NA goods movement. It works with the Carbon War Room a Sir Richard Branson startup, which intervenes in markets to accelerate the adoption of business solutions that reduce carbon emissions at gigaton scale and advance the low-carbon economy. In August 2015, the group issued a Confidence Report on lightweighting Class 8 Tractor Trailers for Freight Efficiency. For heavy duty trucks, weight reduction helps fuel efficiency by lowering the rolling resistance of the vehicle, but also increases freight efficiency. Increased payloads, for those loads that max out in allowable weight, which in the USA is 80,000 pounds. Key trends in this area include the fact that the equipment is heavier due to emissions equipment and other fuel saving devices being added to the tractors and trailers as well as more features added as driver amenities. At the same time, freight is becoming denser and more pallets are being added to each trailer. Many products are available to lower weights, but have cost challenges as well as other barriers to adoption. The report findings can be found on www.truckingefficiency.org in technologies and operational practices and will be shared by the speakers. 77% of the total energy required to cast an aluminum part in HPDC is spent in the melting and holding process, before the metal reaches the shot sleeve on any HPDC Machine. Millions of Dollars are unnecessarily wasted every year in gas consumption and in metal loss during the melting process. Efficient melting processes will not only improve the quality of the metal that is discharged from the melting furnace, but it also reduces the cost drivers associated with melting aluminum – as previously mentioned, in gas consumption and metal losses. Thus, the metal quality and profitability of every die caster or foundry starts in the melt shop. 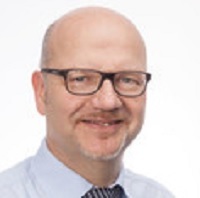 Lothar Hartmann has gained experience in the foundry industry for more than 15 years. 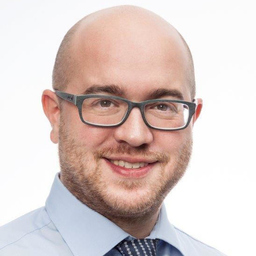 Starting his career as Sales Manager Foundry Machines at Kurtz GmbH in 1999, he is now General Manager Business Unit Foundry Machines as well as Member of the Managing Board. KURTZ, being part of the Kurtz Ersa Corporation, offers innovative solutions for the manufacturing industry. Worldwide, KURTZ ERSA employs approximately 1,150 people. Being always close to the market with direct sales of not only single machines but also complete casting lines and supporting all sales men worldwide as Key Account, Lothar Hartmann’s experience and knowledge flows directly into product development. The customers include jobbing foundries with single machines as well as the automotive industry with repeating projects. Lightweight construction is a dominant theme in the automotive industry. The latest emission standards and CO2 fleet requirements of governments are forcing our customers to find new ways to reduce the weight of the vehicle. This ranges from lighter, yet more stable crankcases via weight-optimized chassis parts. Today new developments in the field of sand core production, casting machines and process technology allow structual parts and crankcases to be produced with the low-pressure casting. Car manufacturers are looking for ways to constantly improve their environmental impact and trying to reduce their carbon footprint. Aluminum is more and more becoming their favorite material due to its significant lighter weight and following advantages for fuel efficiency. Beside the car body parts, the development activities are focused on powertrain and chassis parts. Bharat Forge Aluminiumtechnik (BFAT), manufacturer of control arms and knuckles, is able to realize significant weight reductions by combining aluminum with function optimized design layout and forging technology. Furthermore, the company has closed its loop of material recycling and the product’s global footprint is reduced by 40% – an ideal constellation to master the current challenges. Market demands in a vehicle and government emissions regulations have increased over the years. Technology is a big part of the business, when it comes to all single levels of the Automotive Industry. In order to achieve the pursuit of developing better vehicles, the components supplied by Tier companies have increased in complexity and importance, changing simple production processes into every day high complex tasks. A well planned development phase creates the opportunity to analyze and visualize a complete picture of the project needs and requirements. The right design of tooling, state-of-the-art equipment, and collaboration with world class suppliers are fundamental to accomplish a successful and flawless start of production. Development and Control of processes to achieve OEMs requirements are the Key factors to constant improvement, competitive costs and success in the industry. Weight reduction is the trend and requirement. How to guaranty the integrity and quality of the parts, is the challenge. I am the Global Director of Body and Safety Engineering at Ford Motor Company. My responsibilities include all exterior systems which consist of the Body Structure, Closures, Lighting, Glass, Mirrors, Latching, Bumpers, Grilles, Exterior Ornamentation, and Crash Safety Performance for car, crossover, SUV, and truck platforms worldwide. I currently oversee a team of about 2000 people spread out in the Americas, Europe, and Asia Pacific. I have worked at Ford for many years. Prior to the current assignment, I held various leadership positions in Chassis engineering, Vehicle engineering, and Advanced Vehicle Technology. Today, I am so fortunate in my current role at Body, to be responsible for the industry first-ever Aluminum Body intensive F150 pick up truck, as well as advanced LED adaptive lighting and active safety technologies on various programs. Over the past few years, I have especially enjoyed moving chassis systems at Ford from the mechanical to the mechatronics age, through the integration of electronic controls and electro-mechanical semi-autonomous technologies into chassis systems like Steering, Suspension, and Braking. Most exciting has been the development of automated park assist systems, active front steering, advanced electronic brake controls, continuously controlled suspension damping, and active trailer back up assist. I have a Doctorate of Engineering in Manufacturing Systems, a Master of Science in Engineering, and a Master of Science degree in Management. I am truly passionate about the auto industry and always eager to connect with other automotive professionals. I enjoy all aspects of my job, but I think my favorite phase of a project is working in the early stages with the studio and suppliers to conceptualize the product, set up its architecture, and develop the business equation. As we go through that collaborative process, the ideas start to flow and that’s always the fun part. OEM’s are faced with enormous challenges driven by today’s global emissions and fuel economy legislation. Nine governments worldwide, representing 80% of global vehicle market, have established or proposed emissions and fuel economy standards. Lightweight BIW design and manufacturing will play an increasing role in meeting these requirements. Ford will seek to introduce substantial weight savings of up to 340 kg. The recent introduction of the F150 Truck, a high volume, aluminum intensive BIW, achieves 320 kg. vehicle weight savings. Ford will continue to pursue BIW weight reduction actions through the use of advanced materials such as ultra-high strength steels, lightweight metals such as aluminum and magnesium and composites, proliferating them to global platforms. – Consultant and President LightWeightStrategies LLC. Developed a Mg front end support for the 2004 F150 truck. Initiated a program to produce and buy $1.3B low cost Mg from Australia and obtained $30M to fund pilot. Organized world’s largest Mg technical conference and expo from 1995-2000 to market Mg technology throughout Ford. Initiated and co-managed a $5M project to weight-reduce disc brake rotors using cast Al metal matrix SiC composites. Presented over 450 invited talks, seminars and training programs. Developed recycling program for a Mexican Mg die casting company. Program manager for GM/University of Chongqing China to develop forged Mg front upper control arms. Developed an automotive lightweighting strategy for the US DOD and Canada’s CANMET. Expert witness Developed Mg strategy/roadmap for United States Council for Automotive Research. Consulted on Mg coatings and corrosion for Henkel. Marketed Mg applications at Ford as senior technical advisor to the Australian Magnesium Corp.
By 2025, the U.S. automotive industry will have to average 54.5 mpg (4.3l/100km) Corporate Average Fuel Economy (CAFÉ). While new/improved powertrain technology is critical, 25-40% of the new CAFE will require significant vehicle mass reduction including using lightweight structural materials. This presentation discusses new developments in light metals (aluminum and magnesium), non-metals (plastics and carbon-fiber reinforced composites), and conventional heavy metals (iron and steel). Aluminum components used to be simple castings, requiring minimal fatigue strength and elongation. Now, vacuum die castings, stampings, forgings and extrusions can be used in structural applications where higher quality processing is required to improve elongation and strength. New grades of lightweight (i.e. thinner) ultra-high strength steels can save over 1/3 the mass vs heavier conventional mild steels but require more expensive processing. Engines can be lighter in compacted graphite cast iron than in aluminum because of its higher strength at higher combustion temperature and pressures. Lightweight materials often require specialized processing and assembly techniques to produce components and hybrid assemblies and require unique joining/bonding, and corrosion-inhibiting techniques. The presentation will examine lightweighting strategies of Asian, American and, European marques and the materials, component designs and assembly techniques to achieve the required corporate CAFÉ. 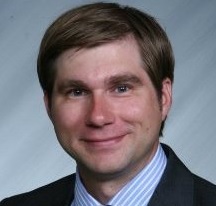 Mr. Claus is President of NNi Training and Consulting Inc. and a Technical Consultant to EJOT Fastening Systems LP USA. He has been in the automotive fastener industry for almost 30 years. The first twenty five years were with a prominent US automotive fastener manufacturer, where he held positions of Vice President of Engineering, General Manager, Director of New Business Development, Director of Quality and Engineering, and Applications Engineer. 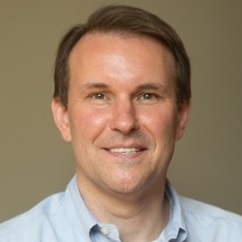 Since leaving this company he formed his own consulting company where he serves automotive OEMs, suppliers, and fastener companies with training, application engineering, and technical consulting activities. 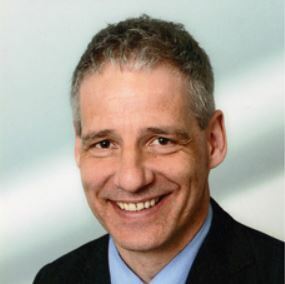 He has worked for those thirty years with EJOT over a wide range of their technologies and world-class fastening solutions and is especially excited about educating the US automotive industry on EJOT’s lightweight enabling technologies. 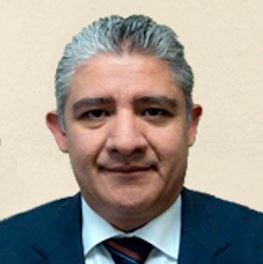 He is the author of almost 50 periodical articles and technical papers on fastener technology and engineering, fastening technology for enabling lightweighting, and business management. 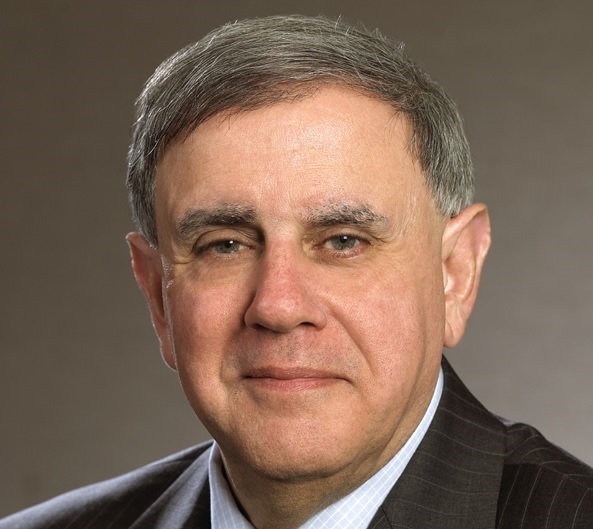 He serves as Subcommittee Committee Chairman for ASME B18.6 and ASTM F16.91, member of ASTM F16, ASME B18, SAE Fastener Committee, and ISO TC2. Additionally exciting, new this year is the release of the EJOT® EJOWELD® friction element welding system. This is the only technology of its kind that can fasten aluminum sheets to ultra-high strength steel sheets with rated strengths of up to 2000MPa. This unique friction welded element is currently enabling the joining of aluminum top sheets to reduced thickness ultra-high strength steel structural components. These connections open doors to high strength body-in-white structures at a fraction of the weight of traditional ones. This technology is currently employed by Audi and under consideration of many other OEMs. These are but two EJOT® fastening technologies enabling automotive body-in-white and assembly engineers to realize their lightweighting goals, solve challenging joining problems, and provide cost effective assembly. Dr. Akio NIIKURA – General Manager R&D Division – UACJ Corp.
1995-2000 Engineer of the automotive heat exchanger materials section at the Metal research center in Furukawa Electric Co., LTD.
2000-2002 Engineer of the aluminum can stock materials section at the Metal research center in Furukawa Electric Co., LTD.
2003-2008 Team leader of automotive aluminum materials of Research & Development division in Furukawa-sky Corporation. 2009-2013 Project manager of automotive aluminum materials of Research & Development division in Furukawa-sky Corporation. 2013-2014 General manager of Quality Assurance Department in UACJ(Thailand) Co., Ltd.
2015-Today General manager of No.6 Department at Research & Development division in UACJ Corporation. Mr. Brown has more than 30 years of aerospace and marine experience in materials joining. Throughout this time he has gained a working knowledge in various joining processes for metal alloys – both lightweight and high temperature superalloys. His efforts have led to advanced joining methodologies for fabrication of advanced military and commercial engine hardware, and have yielded six patents as co-inventor. As the Executive Director of LIFT, Mr. Brown is responsible for day-to-day management and leadership of the organization, including interface with the ONR Contracting Officer’s Technical Representative (COTR). Laura Anderson, President and CEO of Aluminum Blanking Company, Inc., (ABCo) leads a +35 year old family owned business, which is recognized for its deep heritage as the first dedicated processor of aluminum sheet in North America. Twenty-six years ago, Laura first joined ABCo after years of leading aerospace engineering initiatives at Jet Propulsion Laboratory, Pasadena, CA. In 2004, Laura left ABCo, after serving as Vice President of Systems, Quality and Engineering. She then filled a succession of leadership positions at tier-one automotive suppliers in the areas of six-sigma process improvement, logistics, and large-scale SAP implementation in supply chain planning and manufacturing. 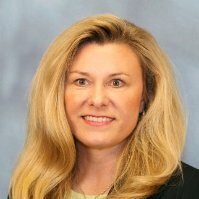 Beginning in 2011, Laura founded a consulting firm that specialized in providing world-class Quality, Information Technology, Manufacturing, Supply Chain Planning, SAP Implementation, and JIT System Roll-Out Project Management and Advisory services. Laura rejoined ABCo in 2014 as Executive Vice President of Operations, and was later promoted to President, CEO. She is very proud of the team at ABCO and the legacy they have built on quality processing of aluminum blanks serving both commercial and automotive markets. Laura has been married for 32 years, with four adult children, the youngest two still in college. She attended University of Michigan, Ann Arbor receiving degrees in Aerospace Engineering and Physics. Aluminum sourcing emerged in response to the highly recognized CAFE requirements. OEMs and suppliers increasingly turn to lightweight materials to meet 2025 standards. According to analysts, the amount of aluminum sourced is expected to more than triple today’s levels. Key players recognize new risks are emerging and additional investment is required to prepare for the bright future that lies ahead. Aluminum Blanking Company is pleased to provide its perspective of how far the industry has evolved as one of the first pioneers of aluminum processing in North America and share some of the challenges presented over the years.